From the the 'Winner Winner Chicken Dinner' (chicken & waffle special), to a selection of colossal chicken burgers, beasty burritos and fabulous chargrilled steaks. Here at the WW, we only use the best local produce, taking our inspiration and flavours from around the world. Our restaurant overlooks the River Ouse. 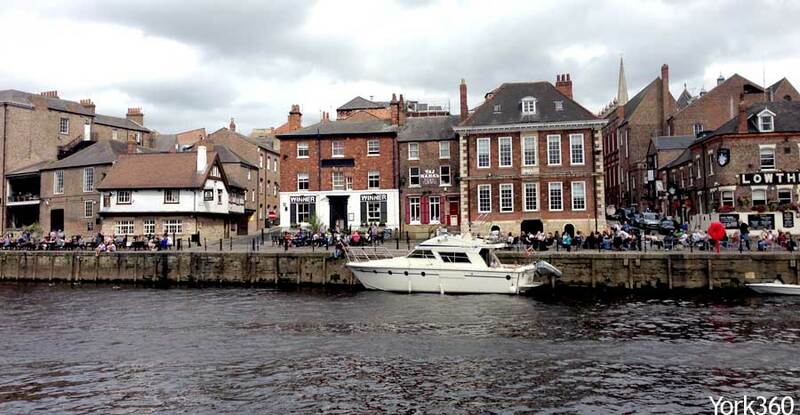 See our photos of the River Ouse. Located next to the famous King's Arms pub.